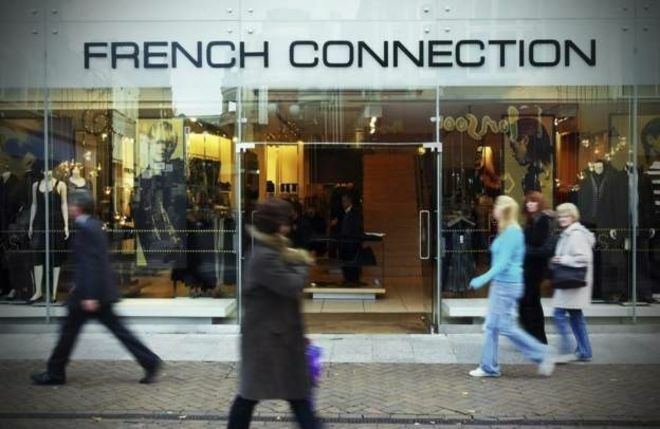 Sales at struggling fashion chain French Connection fell last year, as a result of the “difficult” trading conditions in the UK. The company said discussions were still “ongoing” with several potential buyers of the business. “While we still have a way to go to return the business to an appropriate level of profitability, I believe that we have made and continue to make significant progress,” Mr Marks said. He said the company’s performance had improved despite the “ongoing difficult retailing trading environment in the UK”. Mr Marks added it was “clear” that the UK retail market was “unlikely to improve in the near future especially given the uncertainty surrounding our exit from the European Union and the knock-on effect that is having on consumer confidence”. “It is becoming apparent that at the end of leases certain landlords are now becoming more flexible on terms,” the company said in a statement. Online sales were down “slightly” on the previous year, “reflecting the general trading environment”, said French Connection. However, it added it was also affected by a high staff turnover in the area, especially at a senior level, so it had recruited a new senior team to place “greater emphasis and focus on this key area of growth”.